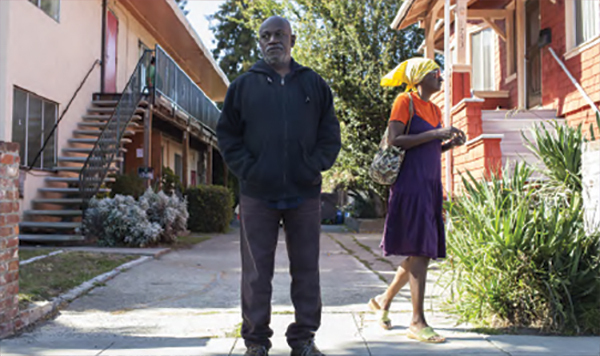 Berkeley Food & Housing Project works with people who are homeless to move them into affordable permanent housing as quickly as possible – and to help them remain housed. 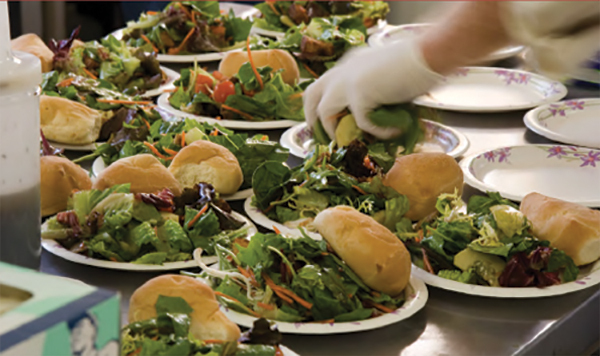 To facilitate this, we provide an extensive range of food, housing, and social support services over 5 counties – Alameda, Solano, Contra Costa, Sacramento, and Amador. 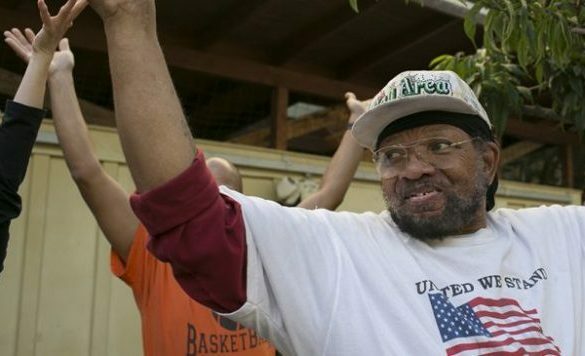 Our portfolio includes programming specifically designed for the chronically homeless, those with disabilities and serious mental illness, and veterans. 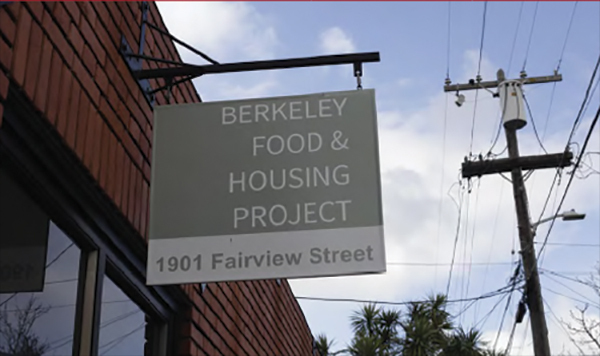 Berkeley Food & Housing Project does not discriminate against nor exclude any qualified individual with a disability in its services, programs, or activities. If you require a reasonable accommodation due to your disability, you can request one during the screening/assessment process and we will do our best in our compliance and consideration to your needs. Providing the most essential services to those who are homeless or on the verge of homelessness. 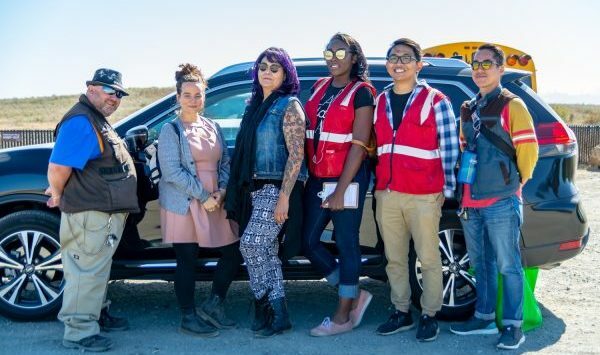 Reaching and serving those without shelter. 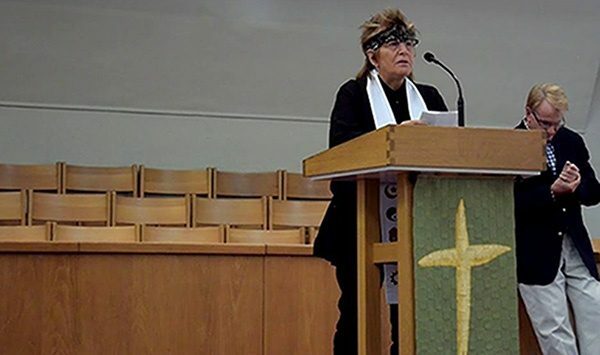 Providing spiritual and emotional care for those in need.